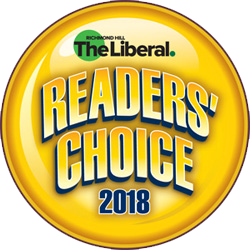 Proud winner of the 2013, 2014, 2016, and 2018 Reader's Choice Award for Best Dog Training School. Welcome to My Obedient Dog, where we teach you the language of dog. 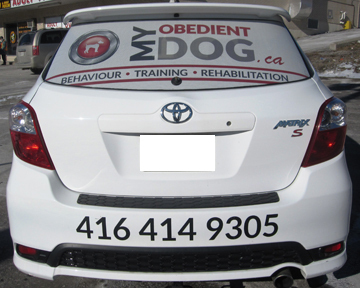 Our dog training school specializes in behaviour training, obedience training, and dog psychology. Our end goal is for every owner to have a happy, calm, balanced dog. Just like humans, dogs speak their own language. Everything they do is for a reason. When they live with us, we often fail to understand or misinterpret their actions. That's when we run into problems, resulting in unwanted and unbalanced behaviour. Behaviour Training is about understanding how dogs communicate, why they do what they do, as well as the meaning behind their body language and eye contact. Behaviour Modification is described as changing the daily unwanted behaviour of the dog. Obedience Training, on the other hand, focuses on teaching the dog to respond to various verbal commands or hand signals, including Sit, Stay, Down, Stand, Heal, Come, Out, and more. Many people seek obedience training before establishing pack leadership, not knowing that this is a backwards approach. Obedience training should be the follow-up after understanding your dog’s psychology and addressing all behavioural issues. Majority of dogs are born as followers who don't have the qualifications to be leaders and decision makers, just as most people cannot lead an army or run a company. When a dog doesn't have someone 'in-charge' 100% of the time, providing him with instruction and guidance, he himself will feel obligated to fill the empty void, even though he's underqualified. This results in a stressed out, unbalanced dog, exhibiting a slew of behavioural problems. Most behaviour issues will become non-existent once the following formula is practiced: Rules + Boundaries + Instructions = A balanced and obedient dog. The sound knowledge and practical training you will acquire at My Obedient Dog, will make you a better owner, make your dog a better companion, and make your home a better place. With this newfound understanding, the relationship with your dog will transform into trust, respect, love, and companionship. The benefits of having a calm, compliant, obedient dog are so great, that becoming a responsible owner deserves whatever time it takes to do it right. In-Home: Behaviour Modification & Manners Training consists of private, in-home lessons that provide you with the tools and techniques to address and correct unwanted behaviour, as well as train your dog general manners and foundation work. Lessons are designed to educate you about dog psychology and enable you to be a leader in your dog's life. 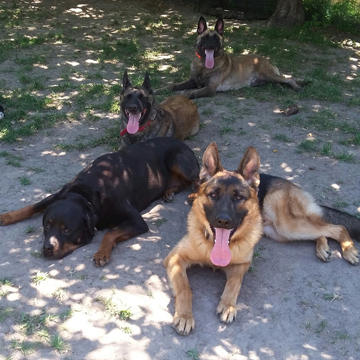 Board & Train: Foundation Training is a Board & Train program that focuses on general manners training, basic obedience training, and proper socialization, amongst a controlled pack of dogs. Training includes reliable recall, walking nicely on leash, proper greetings, and more. 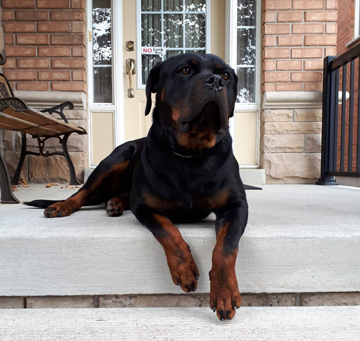 Board & Train: Behaviour Rehabilitation is an intense Board & Train program for problematic dogs who exhibit extreme behavioural issues and require rehabilitation. In-Home: Puppy Starter & Manners Training consists of private, in-home lessons that provide you with the knowledge and tools necessary in raising a happy, well-mannered puppy. Training includes housebreaking, crate training, leash walking, leadership training, socialization, and more. Obedience Training: Level 1 is a 6-week curriculum that provides essential obedience training for the family dog. You will learn to execute useful, everyday commands to which your dog will reliably respond. Offered in both group and private. Obedience Training: Level 2 is a 10-week, second-level curriculum that covers realistic, off-leash training at increased distances, time intervals, and distractions, which allow you to assert full control of your dog. Offered in both group and private. Loose Leash Walking is a private, 4-week program that provides you with the proper tools and techniques to have your dog walk on a loose leash. Emphasis is placed on leadership training, where your dog follows you without pulling or sniffing. Treadmill Training consists of 3 private lessons that teach you how to walk your dog comfortably and safely on a treadmill. It's a great way for your dog to release pent up energy in a productive and controlled manner. 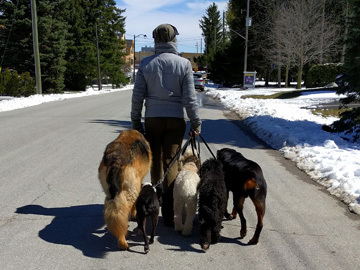 Off Leash Recall consists of 3 private lessons that teach you to have your dog come to you on the first command, under any given circumstance. We provide PRIVATE and GROUP training, both indoors and outdoors, running all year round. Our PRIVATE behavioural lessons are offered in-home or at our location and provide one-on-one training for you and your dog. Our GROUP obedience classes take place in a group setting, allowing your dog to learn and comply in the presence of other dogs. 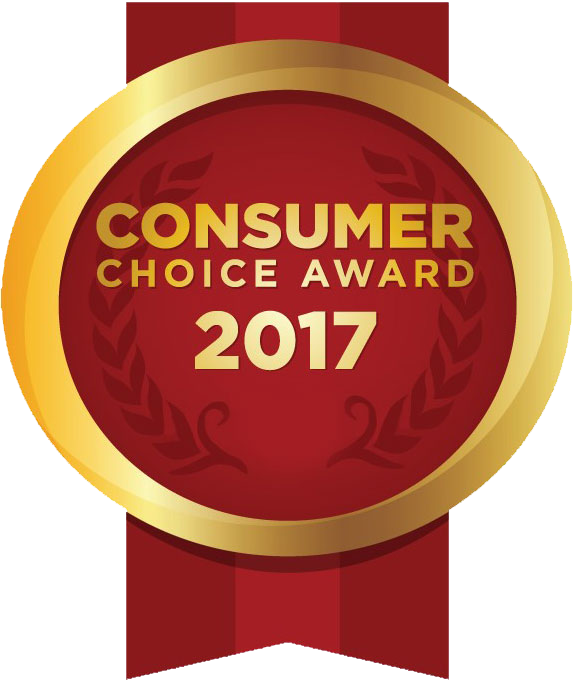 We serve clients across the GTA and York Region, including Toronto, North York, Thornhill, Vaughan, Richmond Hill, Aurora, Newmarket, Stoufville, King City, and East Gwillimbury.